We're glad you found us. You are about to hear our rather different and interesting program. 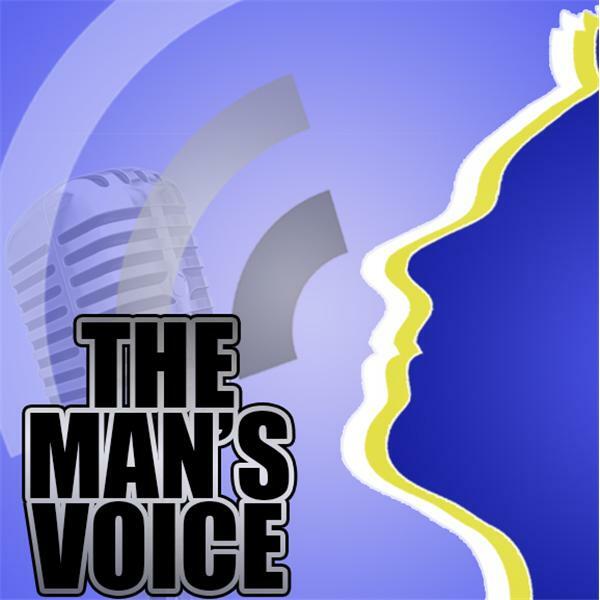 What you will be listening to is a cross section of men brought together to converse, provide male opinions and try to express what men feel about on a variety of topics. This panel is from across the nation and embraces many different ages, ethnic backgrounds, and social endeavors. The men on this panel will be discussing many of today's most newsworthy events, human relationships, life issues and yes even politics and religion! They would like you to listen in and if desired, ask a question or two. Callers always seem to come up with interesting questions and we welcome your contributions. Conversations are known to get a bit spicy, emotional and even introspective. Try to picture years ago sitting in a barbershop, or just around a table at the local restaurant, or at today’s popular coffee shop; the conversations can end up going in many different directions and leave you richer for understanding other points of view. We look forward to hearing from each of our callers that may want to join the conversations and express their thoughts on the subjects discussed.